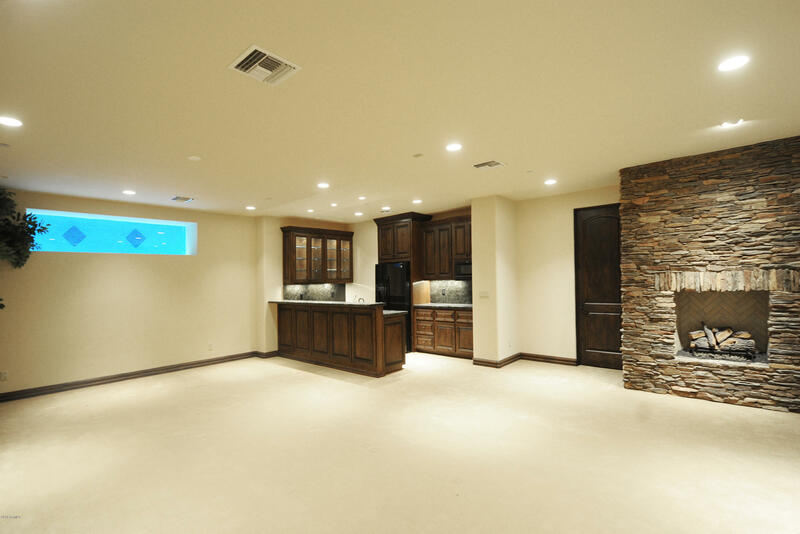 SELLER FINANCING AVAILABLE TO QUALIFIED BUYER. 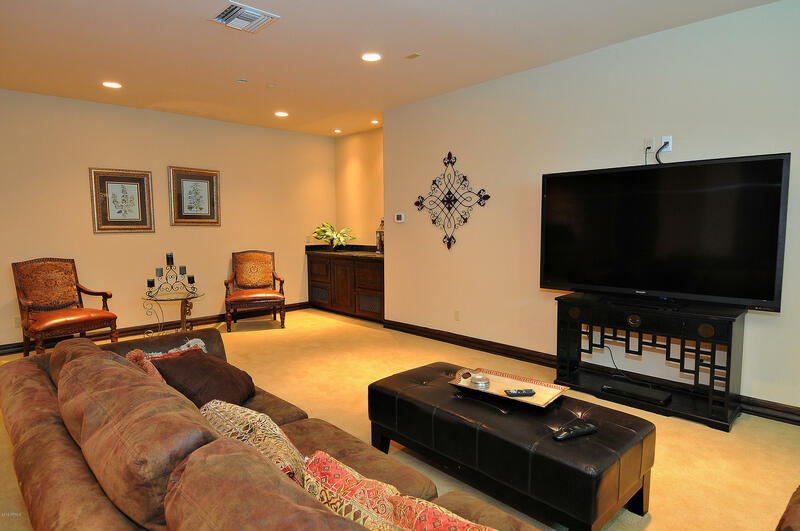 DO NOT USE SHOWTIME. 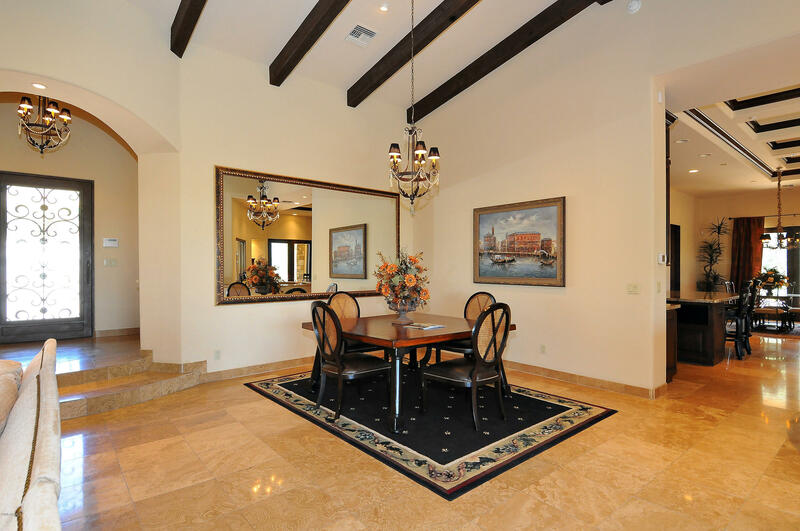 Completed in 2006 this 6600 sq.ft. 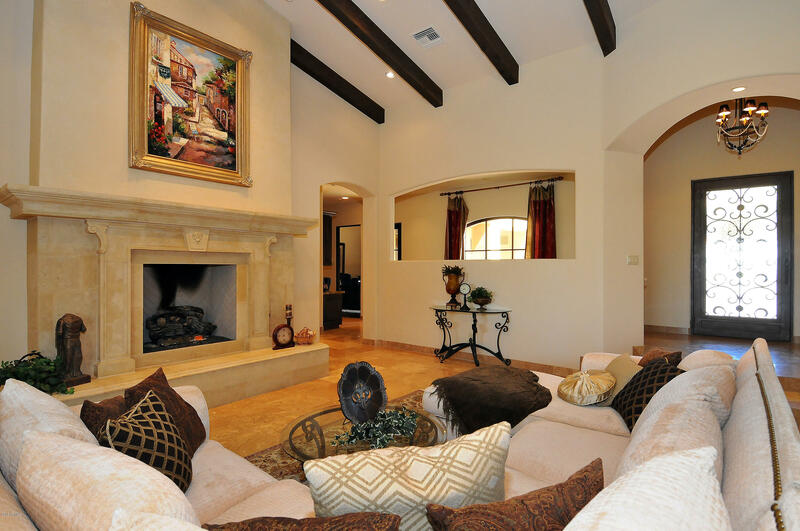 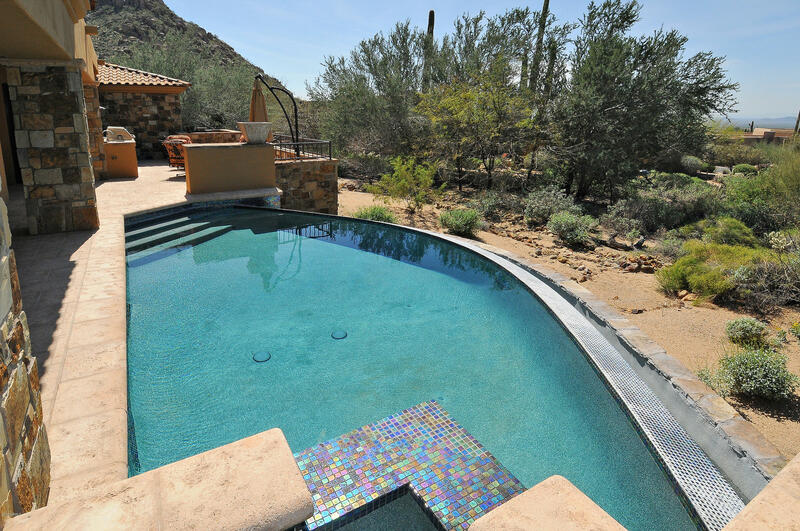 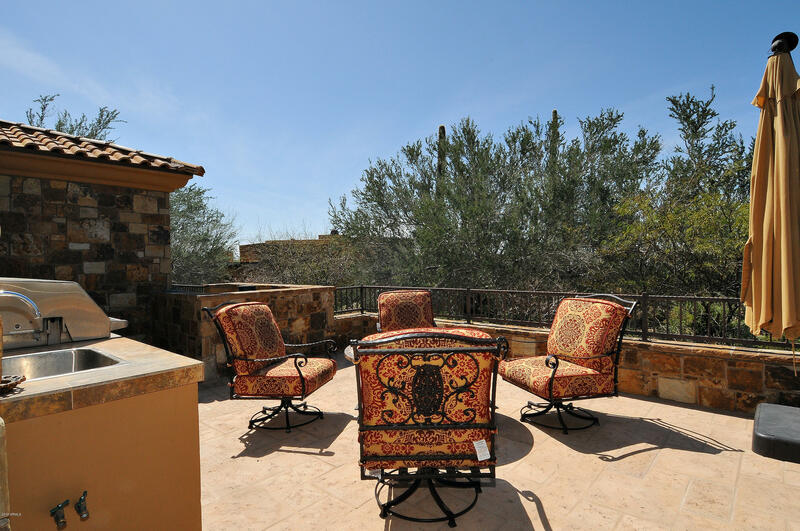 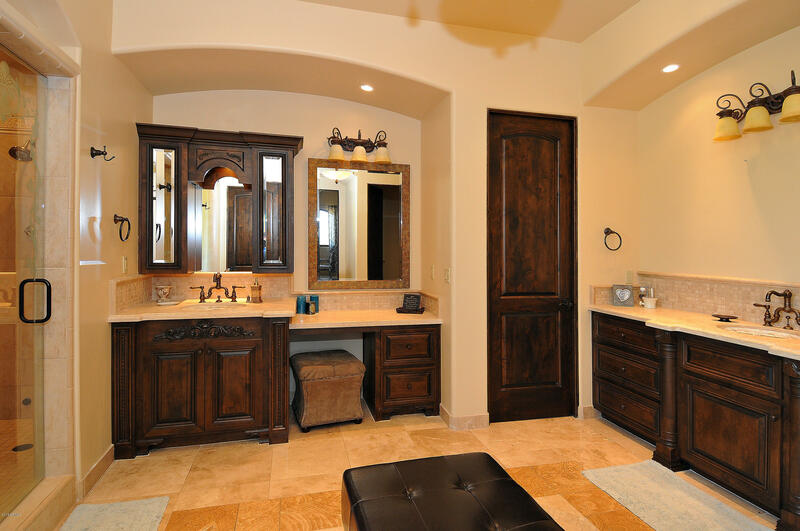 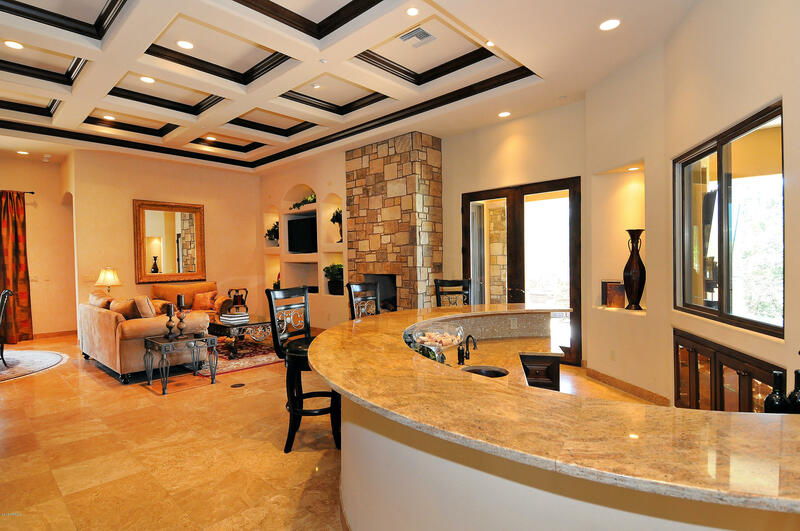 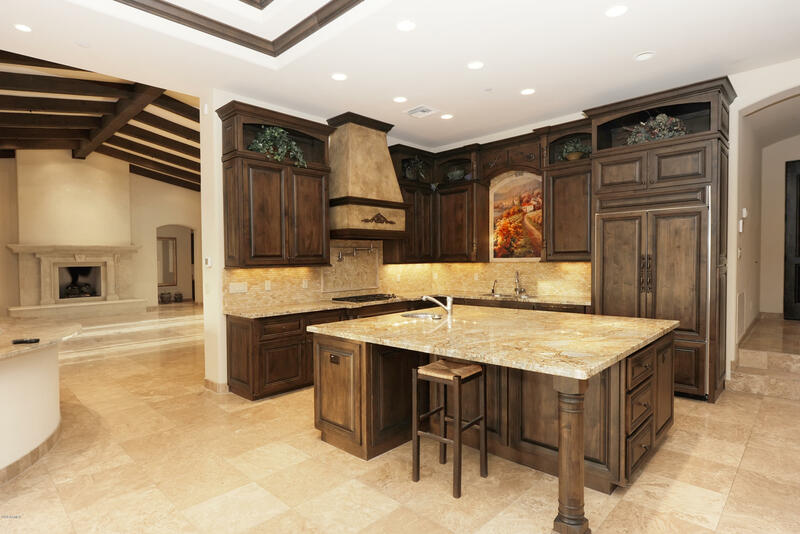 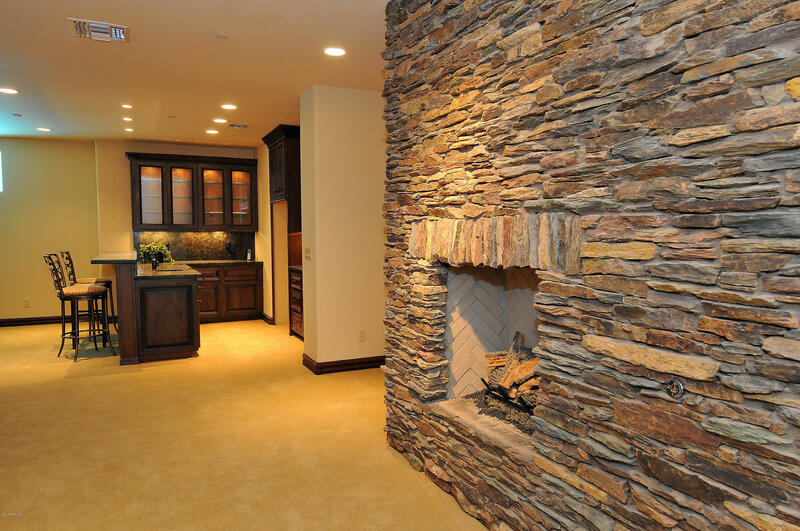 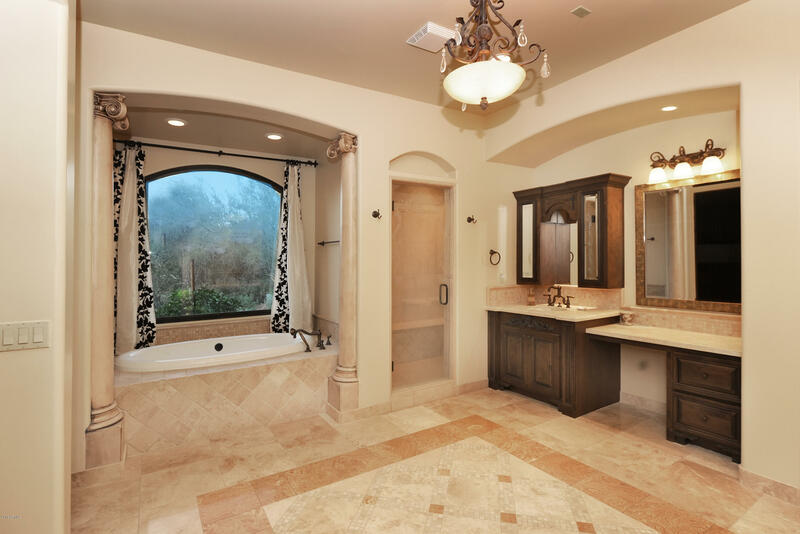 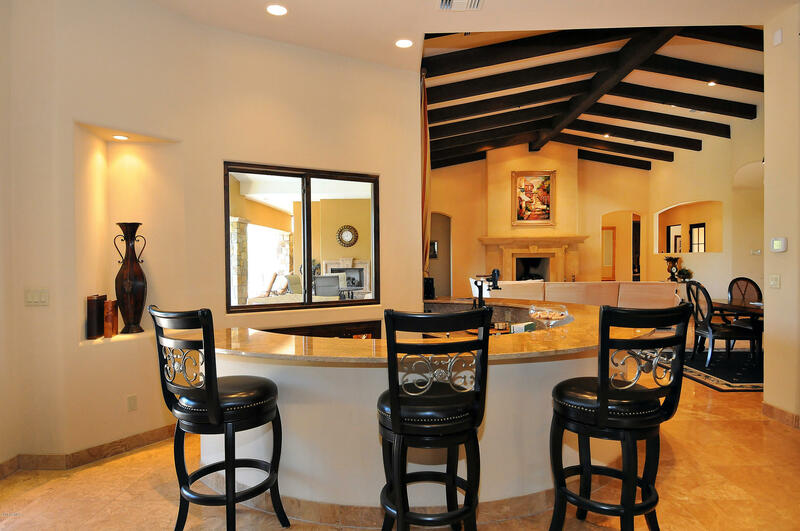 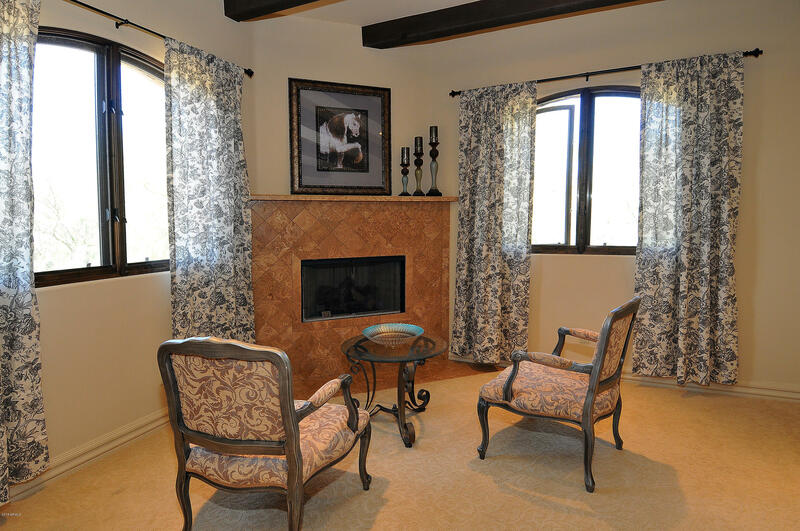 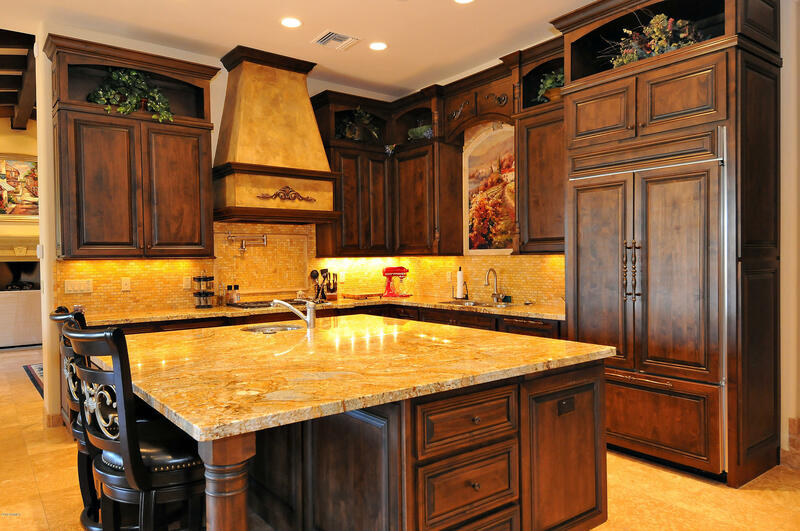 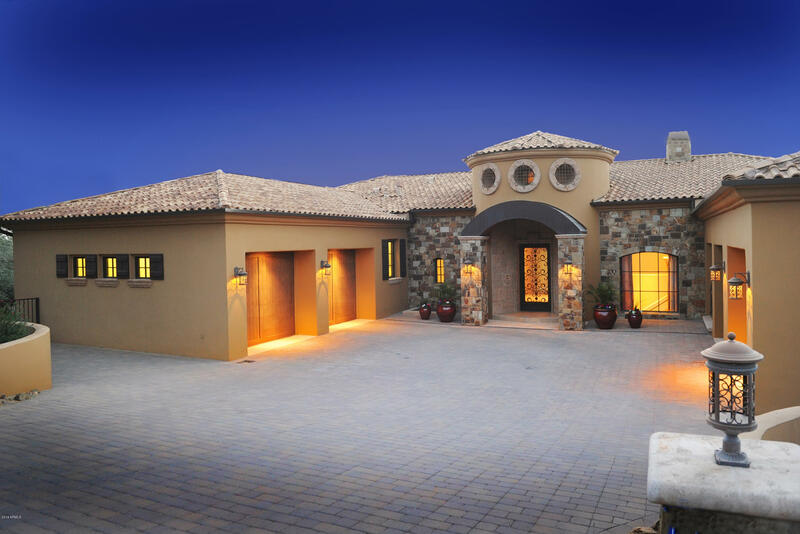 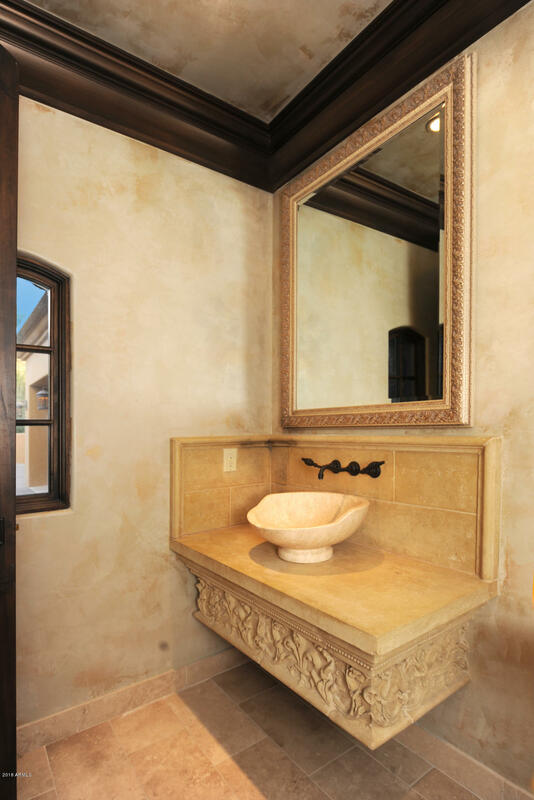 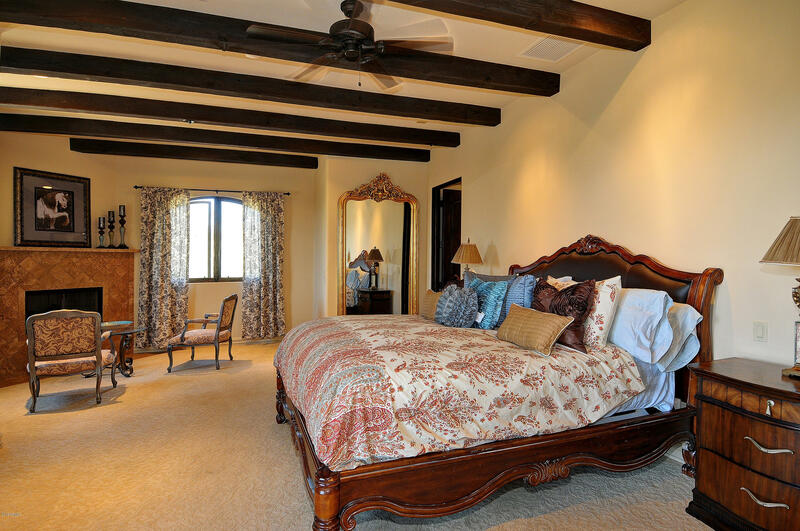 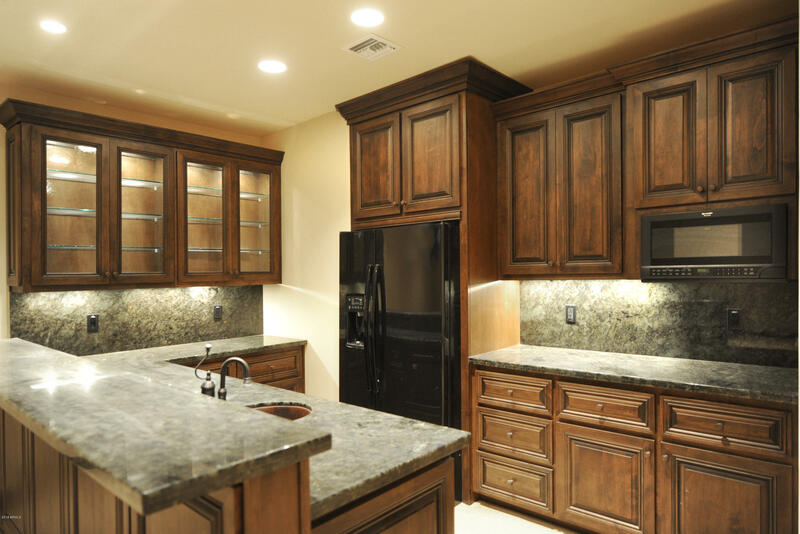 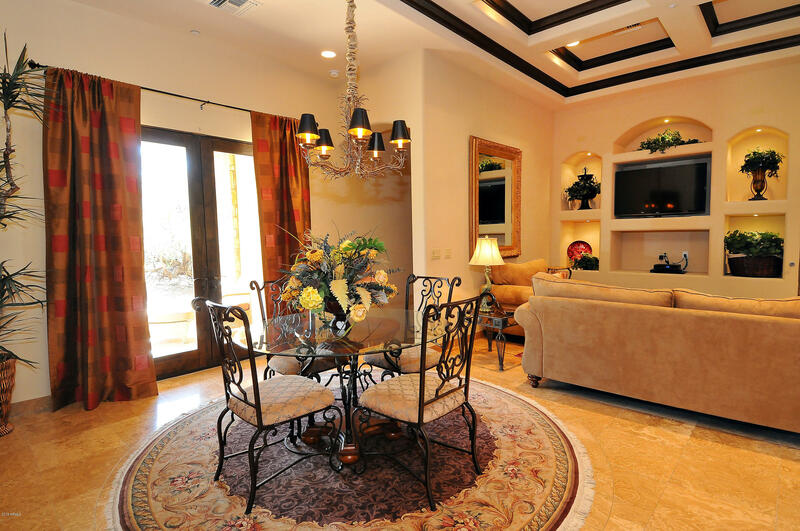 custom home is located in the world renowned Estancia Golf Course Community. 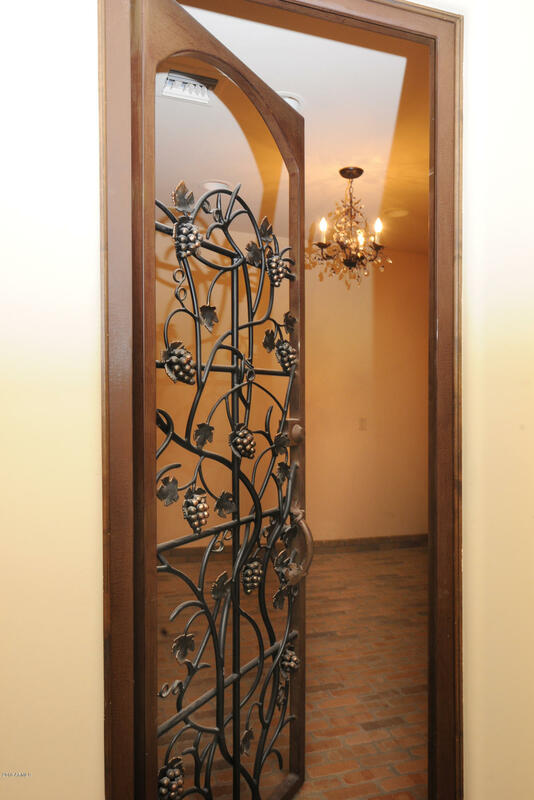 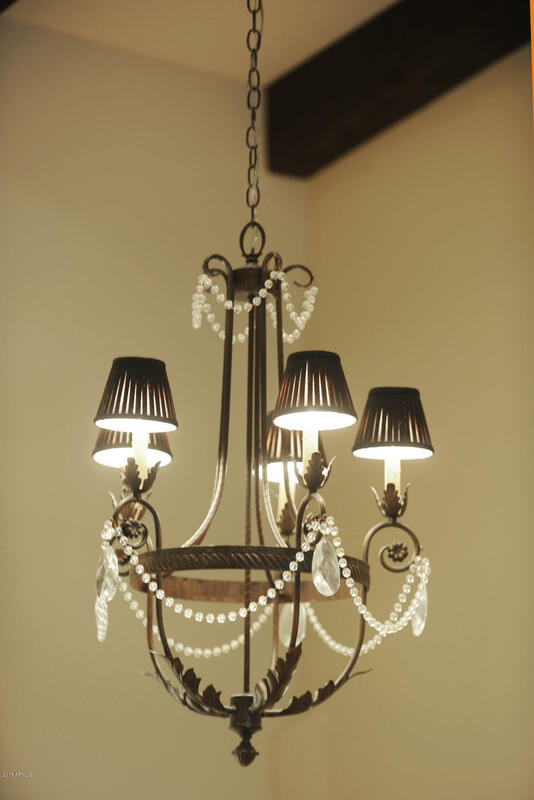 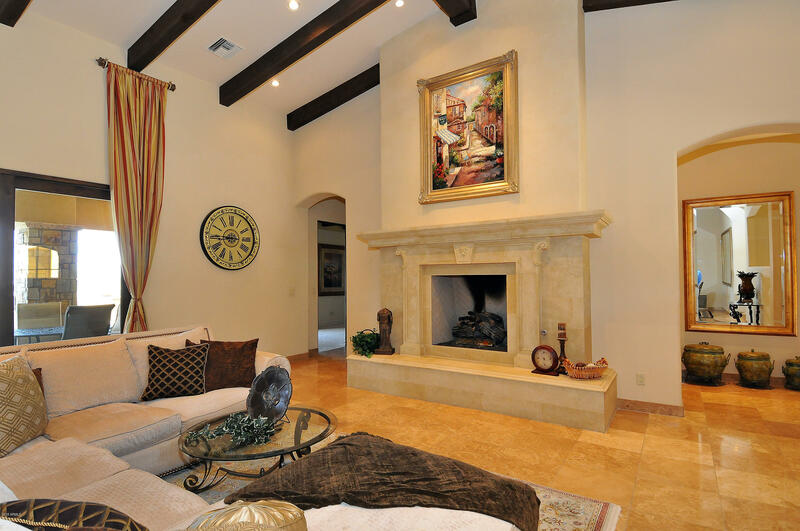 Elegance and comfort are combined in this custom residence. 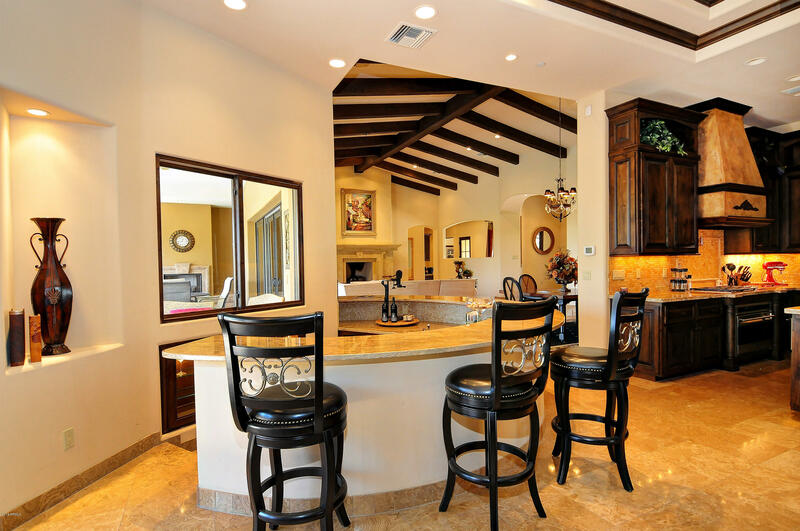 The floor plan offers an open chefs kitchen and family room, with separate formal dining, living room and wet bar. 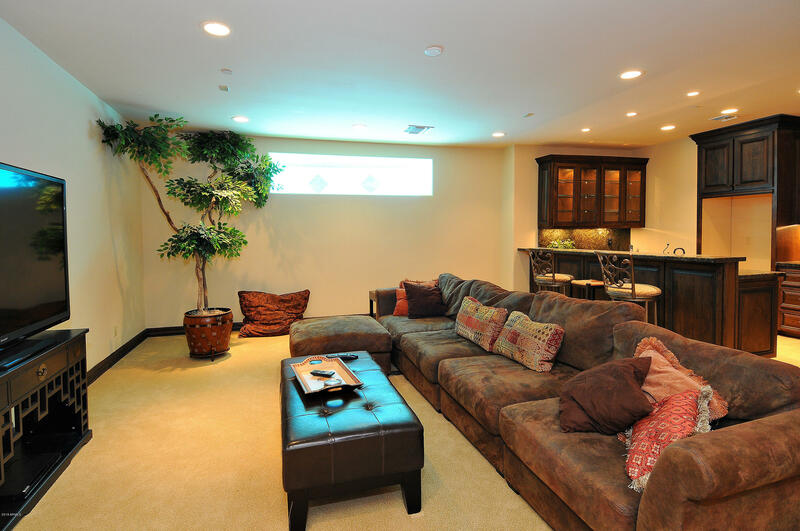 Guest area in the lower level contains a bedroom, exercise room and media/entertainment room. 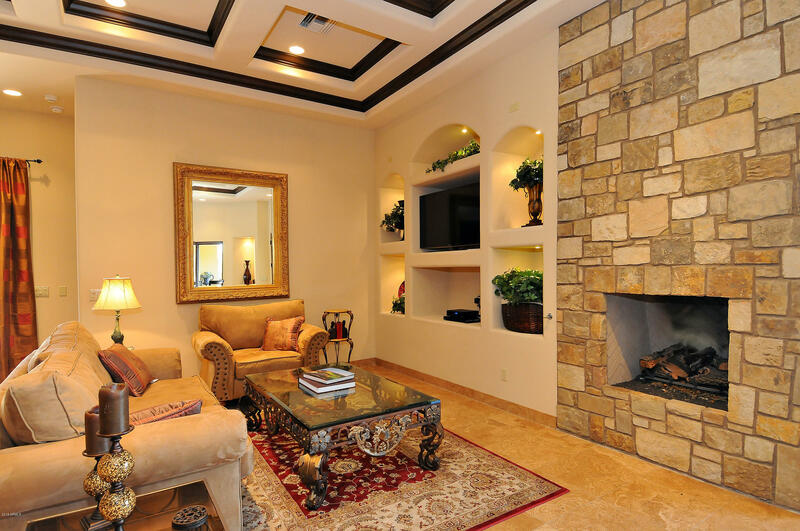 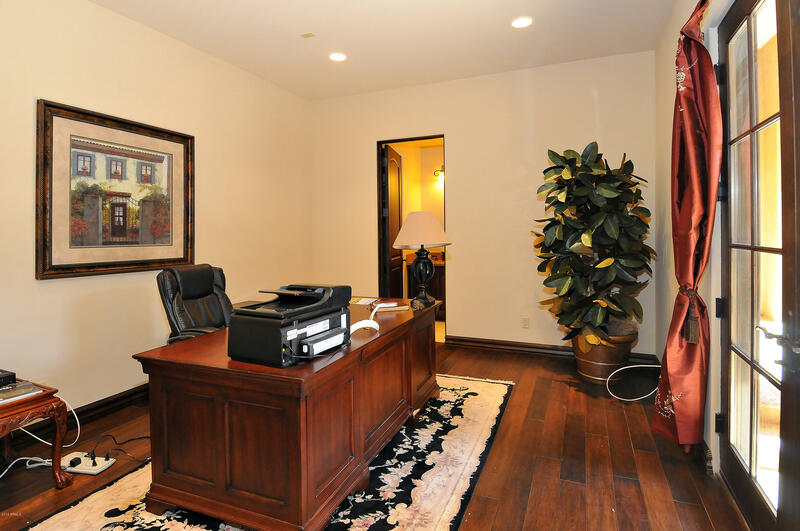 A warm inviting study/office completes this spectacular home. 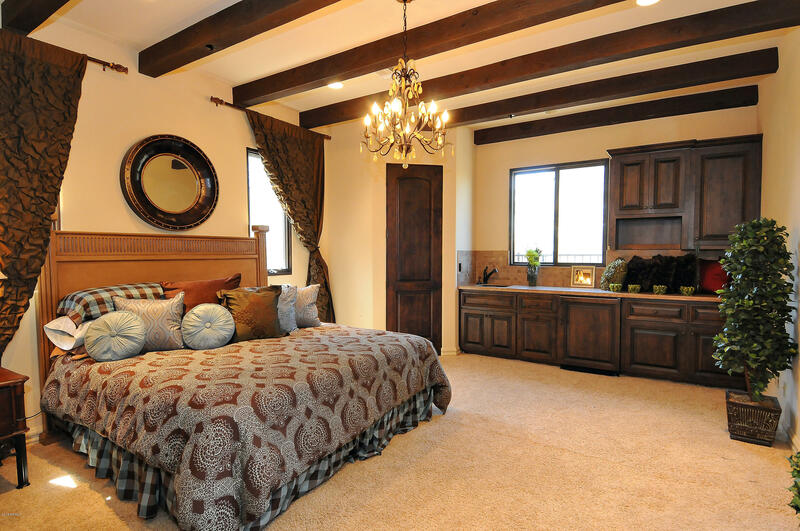 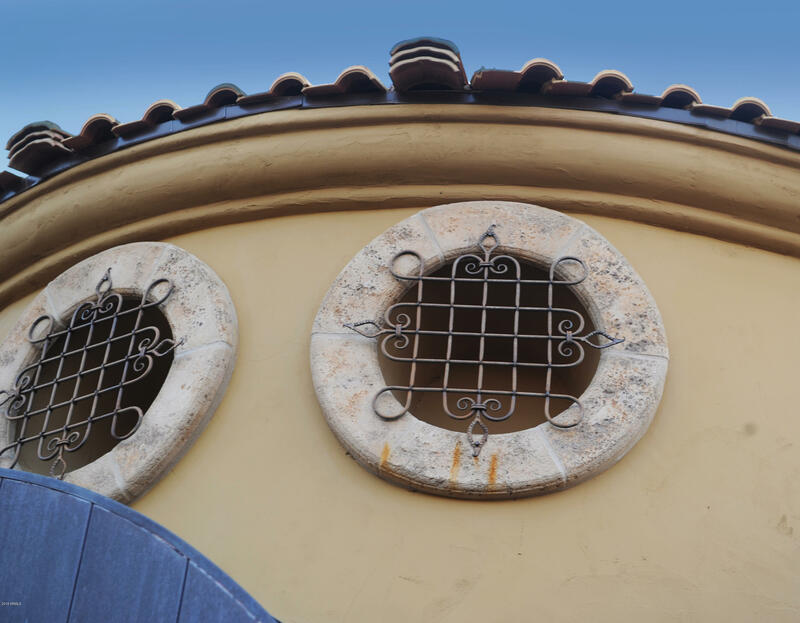 All additional bedrooms have separate baths. 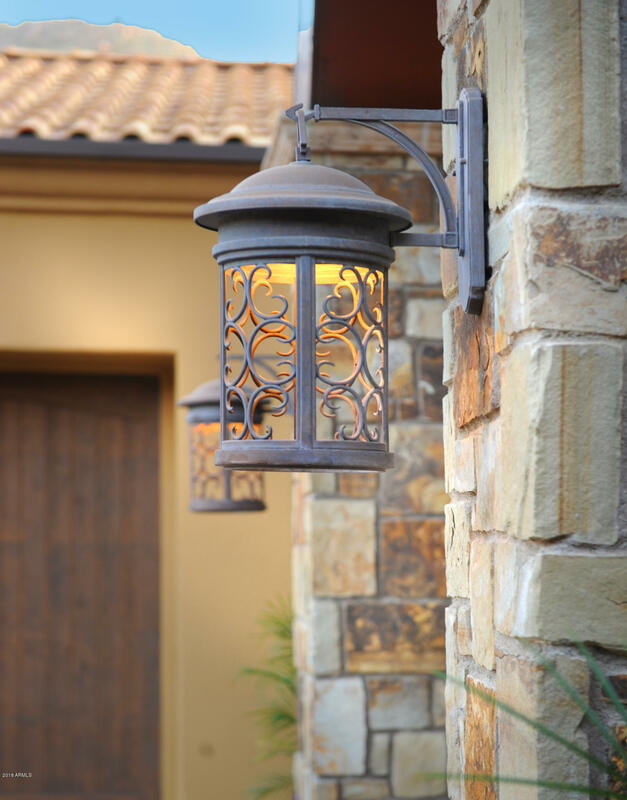 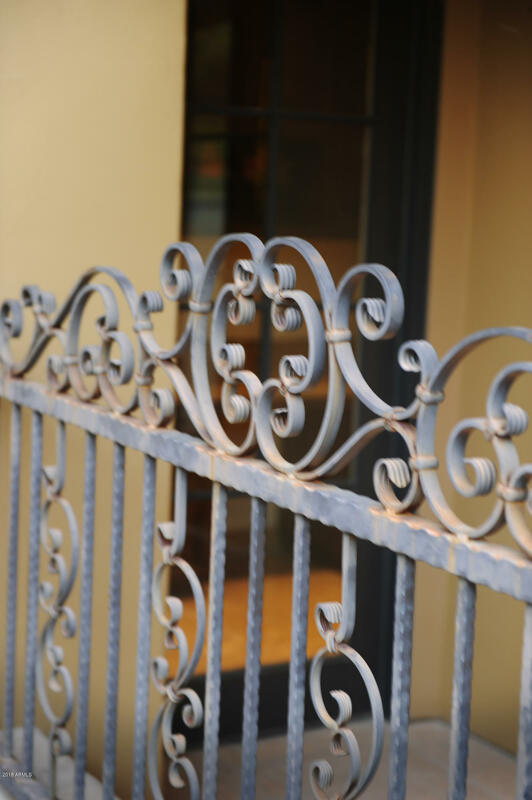 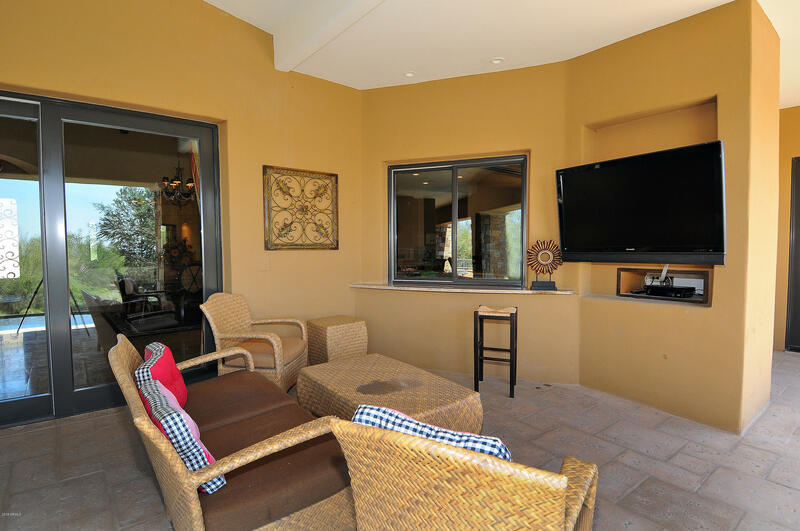 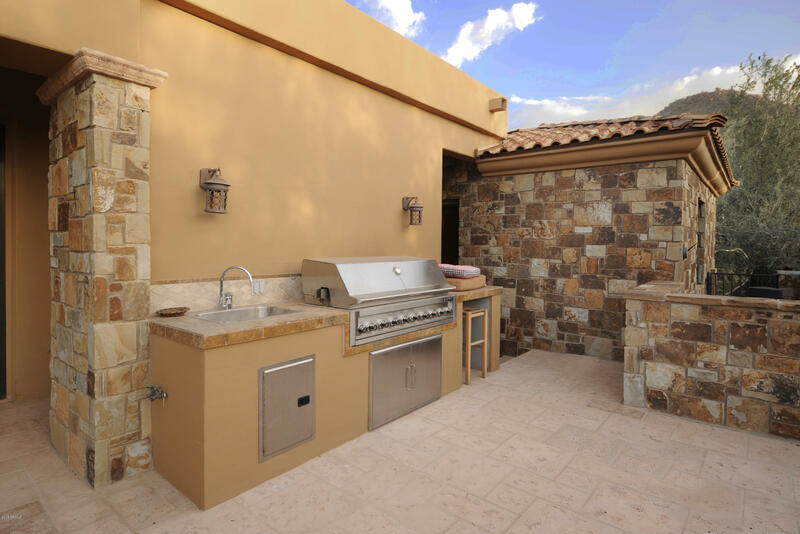 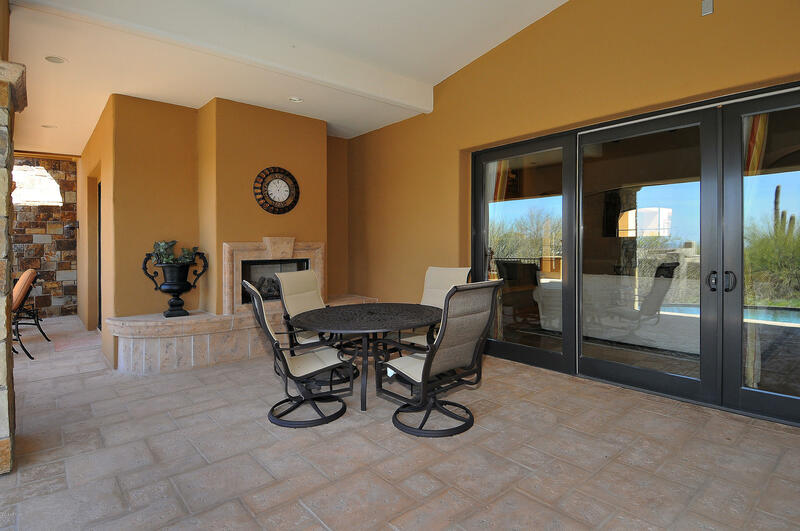 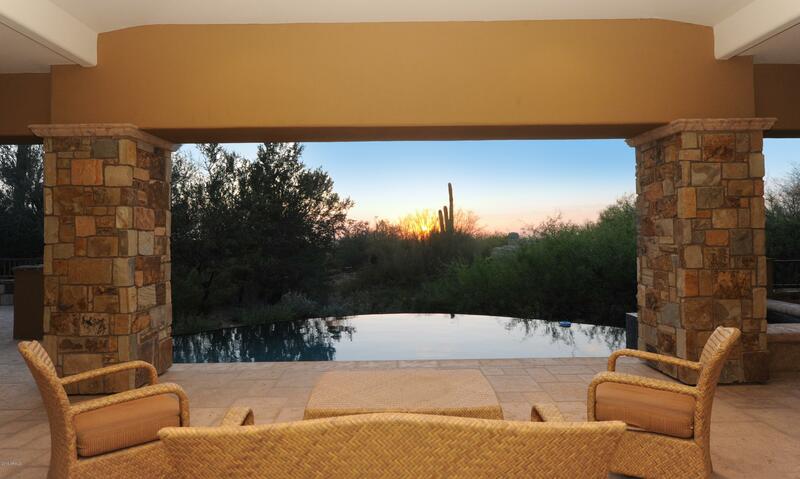 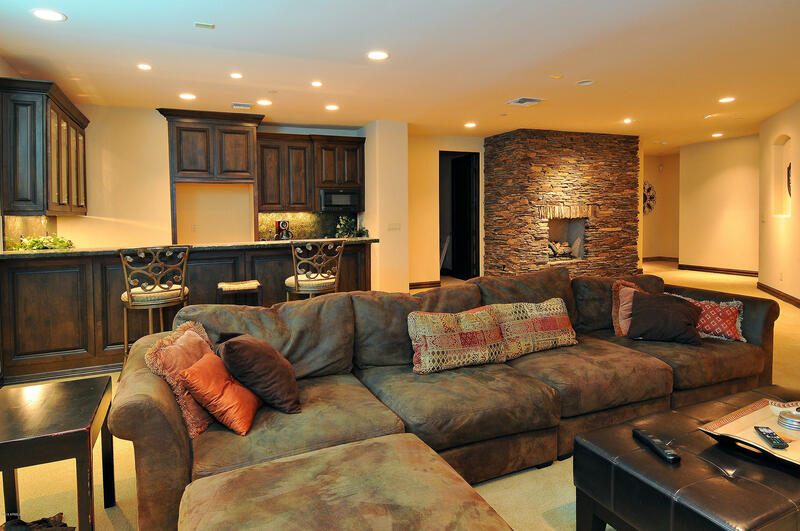 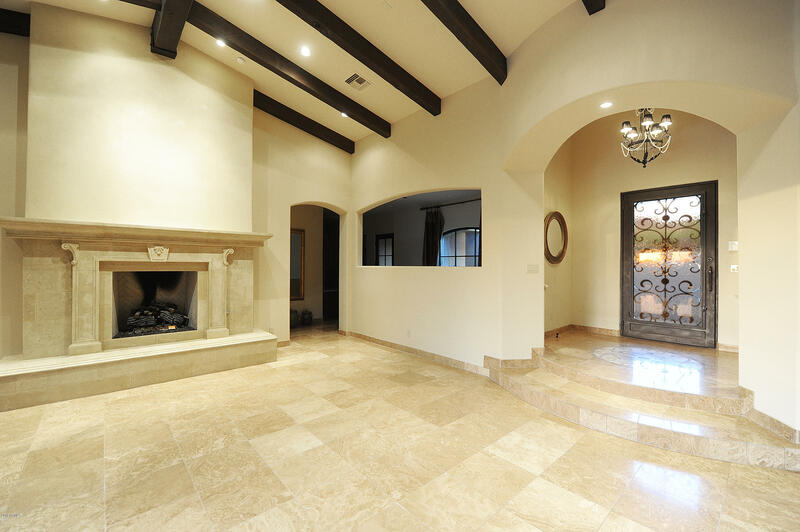 Experience the finest indoor-outdoor living in this beautiful North Scottsdale desert setting. 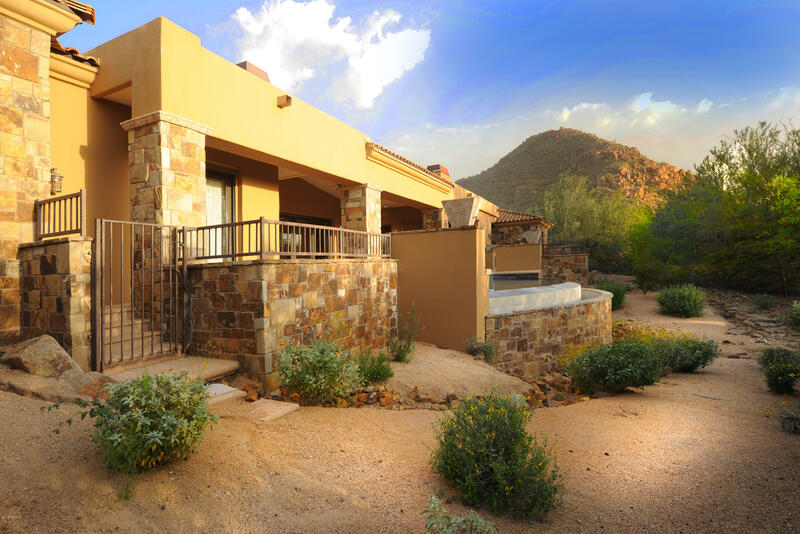 ARMLS Listing Data last updated 4/18/2019 7:08 AM MST.